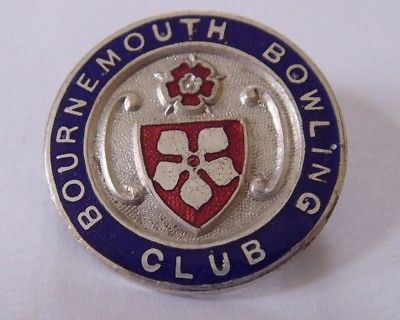 This month we’d like to introduce you to one of our favourite clubs – Bournemouth Bowling Club. Summer is here and bowling season is in full swing. We hope you’ve got your bowls tour to Bournemouth organised. If not, give Rob a call on 01202 972130 to organise next year’s tour! 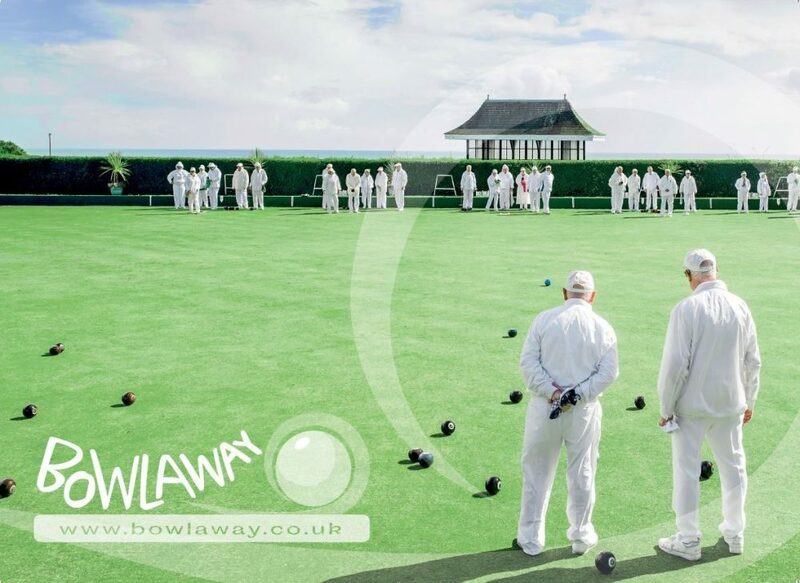 Bowlaway is proud to be a sponsor of the 101st Bournemouth Open Bowls Tournament 2018 and we welcome both bowlers and spectators to Bournemouth. 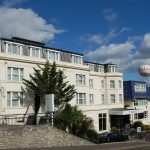 Bowlaway have some great hotels ready to welcome your bowls tour to Bournemouth. We thought we’d feature one a month, and this month we’d like to introduce you to the Collingwood Hotel. The evolution is coming in the form of the International Bowls Corporation. 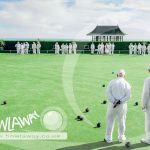 Graham Carley and Chris Aitken are two bowlers who think bowls needs ‘a breath of fresh air’, and they’re ready to deliver just that! The Co-op Funeralcare European Masters 2017 – 4th to 7th May 2017. This tournament is a straight knockout event of singles that runs down to only two semi-finals. Both semi-finals winners are awarded the title of Co-op Funeralcare European Masters Champions and receive a guaranteed place into the first round of any World Bowls Tour (WBT) Ranking event held in the forthcoming season. Some of these events include the Scottish International Open, the World Indoor Championships and the International Open. The European Masters 2017 takes place at Newton Hall Holiday Park in Staining, near Blackpool and is free for all spectators. There are two sections – with each section’s winner being given the reward with the much valued Tourcard Entry. Matches are two sets of 9 ends with a three end tie break if needed with the exception of the two finals which will be two sets of 11 ends and a three end tie break if needed. 2017 marks the 100th year of the Bournemouth Open Bowls Tournament and this year features £10,000.00 prize money! Other prizes include up to £500 of spot prizes in the men’s singles first round and prelims. £75 for the highest score against the men’s singles winner up to and including the quarter-finals. This fantastic prize money should attract some excellent competition, and make this one of the most exciting tournaments of the year. If you have friends or family in the Bournemouth area who don’t already play indoor bowls, here’s a great opportunity for them to try it out! 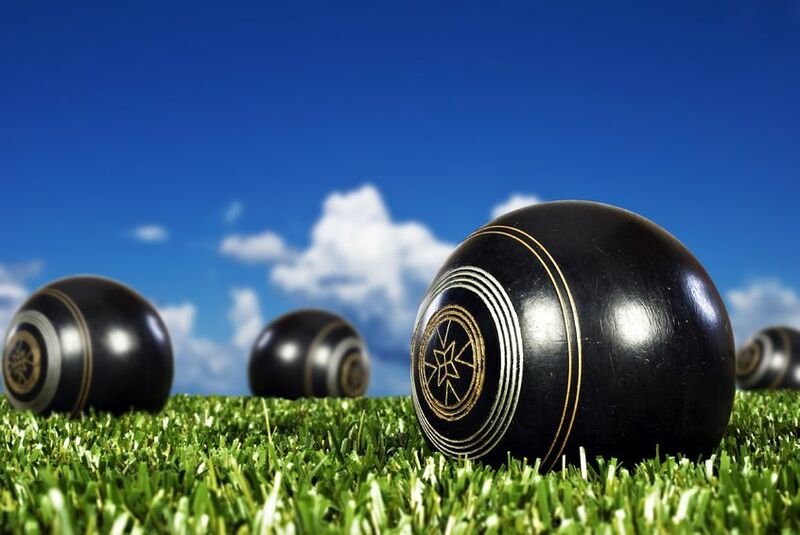 Bournemouth Indoor Bowls Club (BIBC) would like to invite people of all ages who have not had the opportunity to try out indoor bowls (not 10-Pin Bowling !) to come along to one of their open days and have a go! Recent news articles have highlighted the importance of being active – for both physical and mental well-being! BIBC is a friendly club that welcomes new members. 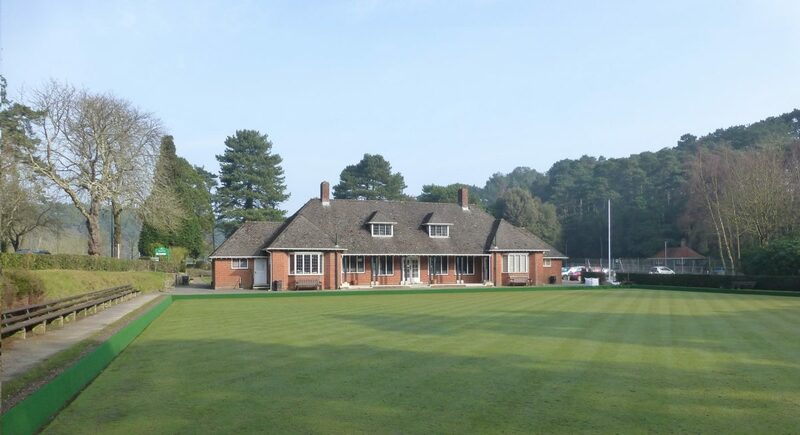 Bournemouth Indoor Bowls Club boasts one of the largest greens in Europe, containing 9 rinks. 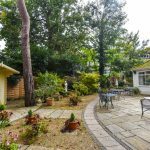 It is located in Kings Park – Kings Park Drive, Bournemouth, Dorset, BH7 6JD. There are a number of membership types, and the option of a season ticket for unlimited play or a Pay As You Go membership. There are Organised Open Play (OOP) sessions from 10.00am to 12.00pm and 12.00pm to 2.00pm on Tuesdays & Fridays as well as 6.00pm to 8.00pm on Mondays, Wednesdays & Fridays. Members are invited to join these OOP sessions which are designed to help new members integrate into the club. Saturday Spoon Drives from 10.00am to 12.00pm are a new social bowling event introduced in Dec 2016 for Club Members Only. Simply turn up and register by 9.50am, pay a £1.00 entry fee and you will be in the draw and have a chance to lift the Cash Prize Pot. This is another great opportunity to make new friends at the BIBC. Bowlaway use anonymous cookies for analytic purposes. No personal data is collected: Find out more.